Thought I'd share my new camera that I bought this week! Needed something that would take great quality pictures for all my freelance work and blogging. 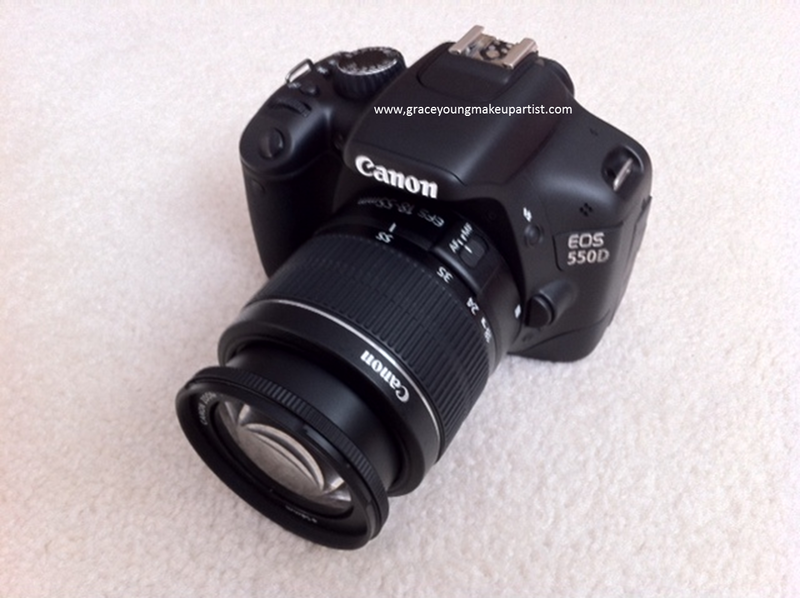 This is the Canon EOS 550D. I bought this camera from Jessops online www.jessops.co.uk. Saved £200 on the original price which was fantastic. Still alot of money but definitely worth it. 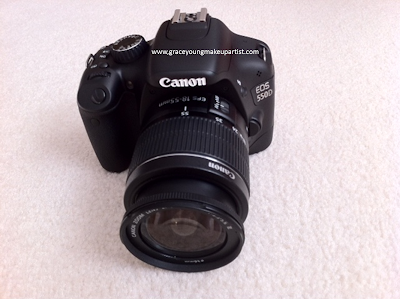 It's 18mp and has 2 lenses - one is 18-55mm (close ups) and the other is 75-300mm (long distance). I am really happy with the quality and the editing disk that the camera comes with. Just the basics - such as contrast, brightness and sharpness etc. Gives the option to look at the before and after photo of your edit and without. 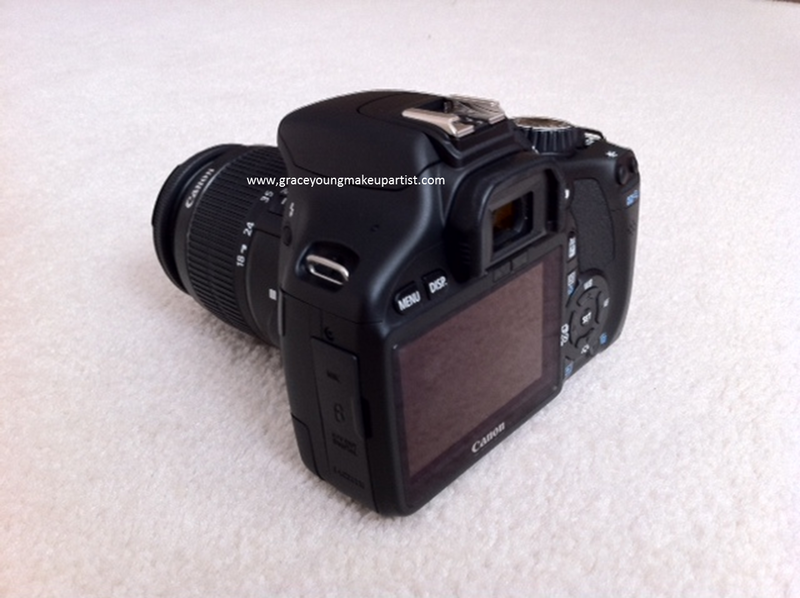 It also allows for different types of shooting such as portraits, close ups, moving objects etc. Its easy to use and the manual is straight forward to read and understand instructions. I will be posting more makeup reviews soon, with swatches and photos from this camera.